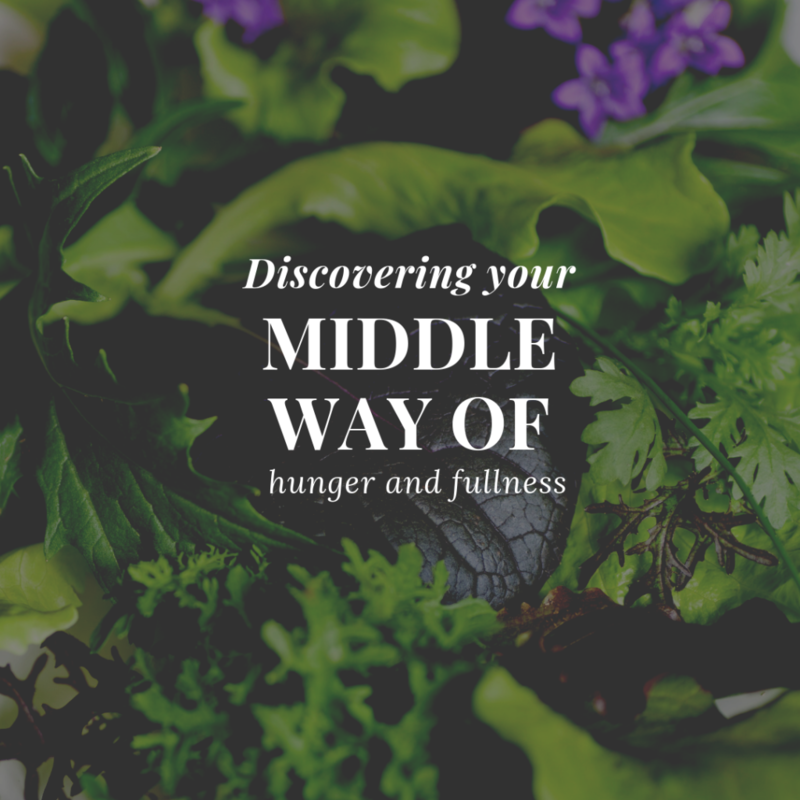 This week I’m sharing a worksheet (the first of many) with you that will help you discover your “middle way” of hunger and fullness. 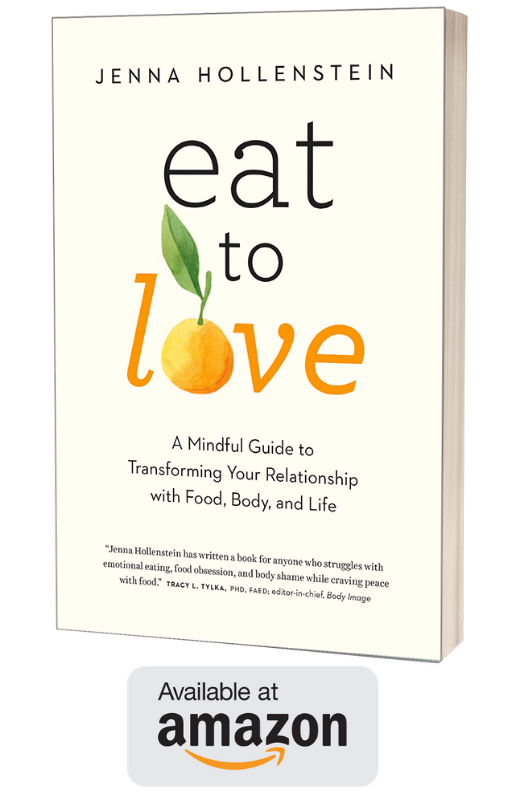 That is, the level of hunger at which food is tastiest and at which you have the most pleasant eating experience, and the level of fullness at which you feel comfortable and satisfied. Click here for your copy.